“The lighting of the project with Musco’s TLC for LED system, combined with the monofilament of the grass approved by FIFA and the dimensions of the pitch, allow us to have fields that meet the requirements for official tournaments. This makes us the best choice for the practice of speed soccer and F7. Our client-players have in Coliseum Polideportivo the experience of feeling like a professional." The Coliseum Polideportivo in Atlacomulco, Mexico wanted to offer a premiere soccer playing space that would drive recreational use and activity in the area. 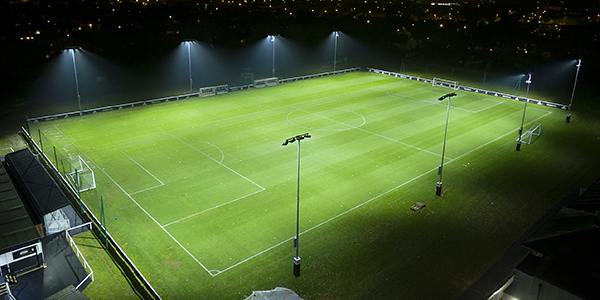 Along with artificial turf and netting around both of its fields, officials knew they also needed a state-of-the-art lighting solution that would provide optimal visibility for nighttime use, while still keeping energy costs low. 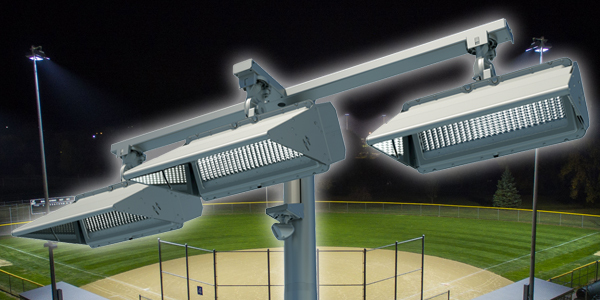 They found that solution by installing Musco’s TLC for LED® system. The LED system has helped extend operating hours at the venue, while still offering spill and glare control, and enhanced energy efficiency on both the 7-on-7 soccer field and the ‘speed’ soccer field. Energy Savings – Reduces energy consumption by 76 percent when compared to typical metal halide equipment. Light Precision – Customized optics minimize off-site spill light and glare to not disturb the surrounding area. Unmatched Warranty – The system is backed by a comprehensive 10-year parts and labor warranty that will eliminate maintenance costs for the next decade. 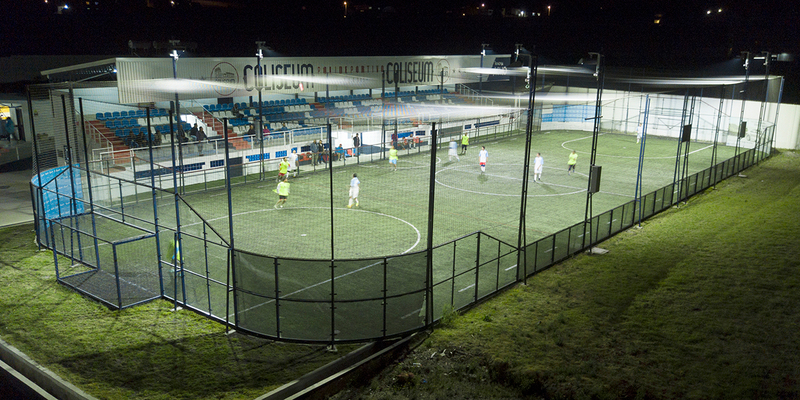 The lighting system has contributed to a high participation and positive comments for players and spectators at the soccer fields of Coliseum Polideportivo.